To recuce the gap berween the achievement of males and females in NCEA (years 11-13). 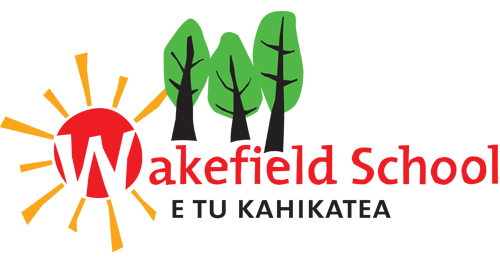 To improve educational outcomes for Māori students in years 1-13. To find out more, visit the Waimea kāhui ako Website.